So beautiful. So inspiring. . . . 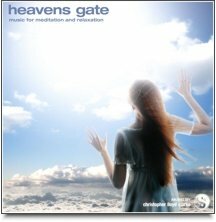 Heaven's Gate will open your heart and fill you with a sense of serenity and spirit. This music is both calming and uplifting, and at the same time it has been known to bring a tear to the eye of some listeners. Seriously heart-warming music indeed!